Asus Service Center helping customers to fix Asus computer and laptop issues. We are specialized in laptops, notebooks and computers repairs since 2004. 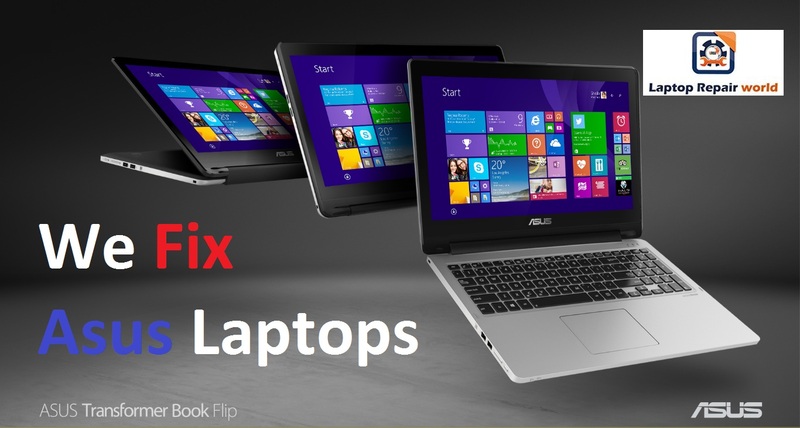 ASUS Laptop Service Center located at Hyderabad offers you a complete range of Asus computer repair services. We also provide chip level service for Asus Notebooks. Buy Original Asus Hardware Parts with Trusted Warranty and get Free Installation. Our well-trained service engineers can repair all the Asus laptop peripherals such as LCD panels, keyboards, batteries, Asus small circuit boards, motherboards, inverters, and other accessories at Asus Service Center at best price. Our service center technicians are well-qualified to troubleshoot, diagnose and repair almost all Asus laptop problems including keyboard malfunctioning, failed power jack, power surges, booting problems and dim or flickering LCD screen.